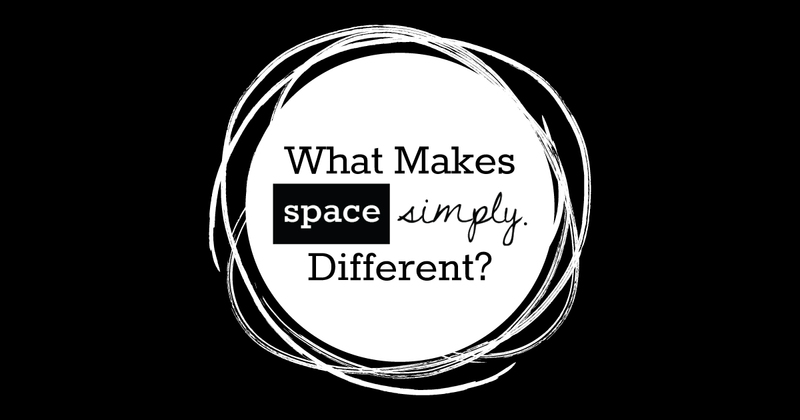 Space Simply is unlike any other real estate company you’ve ever worked with. We’ve developed a business model that simplifies the home-buying and selling process for you and allows you to keep more of the proceeds in your pocket when you sell your home. Our “client always comes first” model means you and your needs are always top of mind throughout the process with all of our agents. We will help you find your dream home, then help you get the best possible deal. We take the time to understand what you’re looking for and offer our tools and expertise to help you find it. We have a deep understanding of the Des Moines area real estate market (including highly desirable suburbs like Waukee, Johnston, West Des Moines and Urbandale), and we simplify the home-buying process by finding you the perfect home quickly and efficiently, while saving you money and helping you navigate everything from offers and negotiations to all the way through to closing. And like other real estate companies, it is absolutely free to utilize Space Simply to help you buy a home. If you are ready to sell your Des Moines home, Space Simply offers you all the services and access that any other full-service, traditional realtor does, but instead of charging you an expensive commission percentage for listing agent representation, you only pay a flat fee of $2,495 at closing! The buyer’s agent is still compensated at a very competitive rate for your home’s location. And the best part? You are still being represented by a full-service real estate brokerage that has your best interest in mind. Your Space Simply agent completes the entire selling process for you, including placing the listing, obtaining professional photography, showing the home, and drawing up and executing all paperwork and negotiations. In fact, see how we are different right here! Our goal is to make the process of selling your home as simple and efficient as possible for you, and helping you to keep more of the proceeds in your pocket. With Space Simply, you don’t have to worry about hidden or additional fees. The flat fee includes everything related to listing and selling your home. At the end of the day, our goal is to help you buy or sell a home in the simplest, most cost-efficient manner. When you’re happy, we’re happy! So when you’re ready to buy or sell, we’d love to talk with you more about how Space Simply can help. Let’s get started today! Contact us with a quick note or give us a call at 515-423-0899.